The NASCAR Canadian Tire Series 2015 championship is up for grabs this coming Saturday, the 29th of September. Four top contenders will be leading the pack at the Pinty’s 250 race. This particular event happens to be the season finale of this exciting competition, and this year’s promises to be full of fireworks as well as new records been set. Scott Steckly, Andrew Ranger, Jason Hathaway and L.P Dumoulin all have a shot at taking away this year’s title at the Kawartha Speedway. 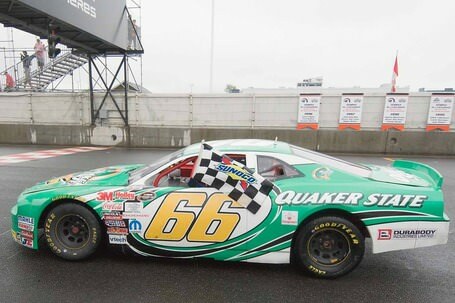 To begin with, Steckly will definitely have a golden chance to solidify his already iconic legacy in the NASCAR Canadian Tire Series history next Saturday. He boasts of three previous crowns in this competition, and is currently leading in points. Steckly is poised to bag his 4th title at the Pinty’s 250 if all goes well. Gaining this momentous achievement will see him double the number of championships ever won in this series over his closest contenders Andrew Ranger and D.J. Kennington. A win at the Kawartha Speedway will also effectively place him in a very exclusive club in NASCAR’s touring division ranks. Such a triumph would essentially make him to be the tenth driver and 2nd active competitor to ever bag four titles in the eight current divisions of this championship series. Steckly can bag his fourth NASCAR Canadian Tire Series title by simply achieving a top five finish at the Pinty’s 250 race. Andrew Ranger and Jason Hathaway are currently tied at second position, only nine points behind Scott Steckly. This happens to be the second closest margin prior to competing at this traditional season finale. The closest been in 2013, where Steckly was slotted five points behind D.J. 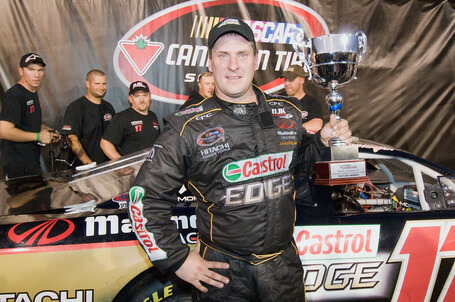 Kennington, but went on to win at Kawartha Speedway and ultimately emerged as the champion. 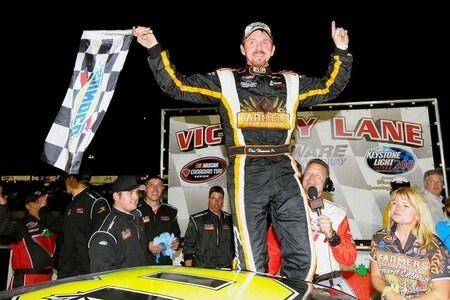 This Saturday’s race undeniably equates to be the very best shot Hathaway has ever gotten at the championship. This year has been a very promising one for this driver, and he for some time, he led in points after bagging four mid season events. However his best performance at this series has been third position overall. 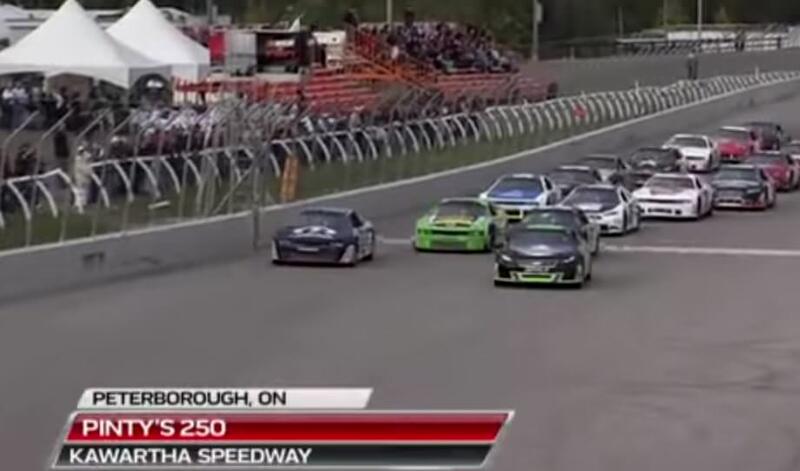 It is important to note that Hathaway, Steckly and Kennington are still the only competitors who have ever participated in all one hundred and eight all time NASCAR Canadian Tire Series as we speak. But Hathaway remains the only of the three to yet bag a title. 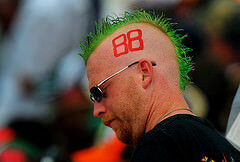 Rangers, on his part, will be very eager to win this coming Pinty’s 250 race. Obtaining such a performance will see him tied to Scott Steckly for the most titles won by a single driver in this competition. He took the inaugural championship in 2007, before going on to add a second in 2009. As for Dumoulin, he remains a long shot contender at this year’s competition, currently positioned on the table twenty three points behind Scott Steckly. There is still much at stake for him, as a win at the Kawartha Speedway would make him the only contender so far to have managed to bag back to back titles in the NASCAR Canadian Series championship.